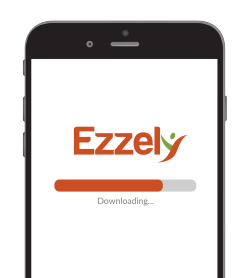 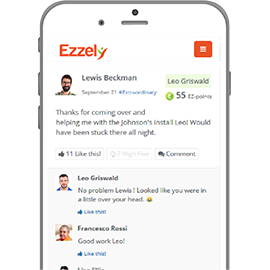 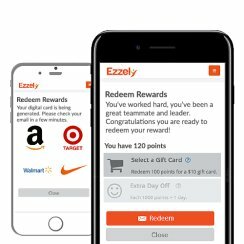 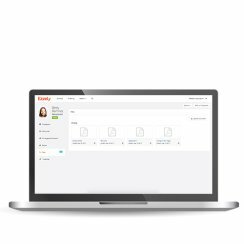 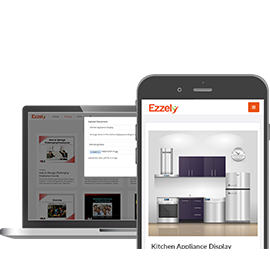 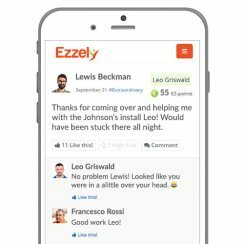 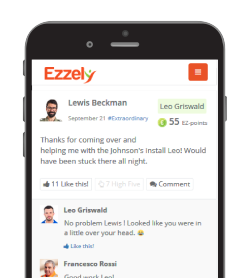 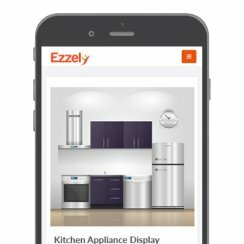 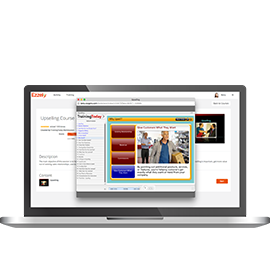 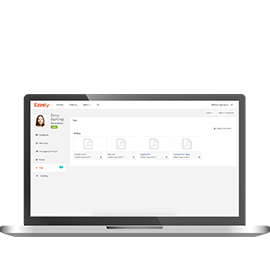 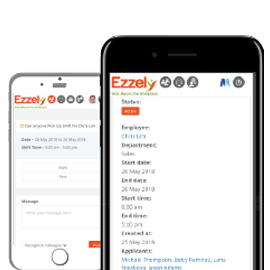 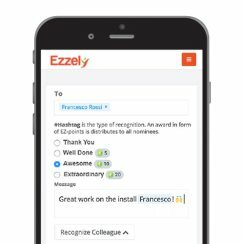 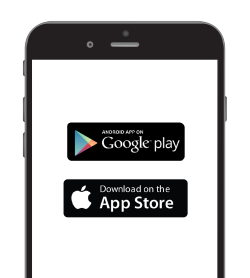 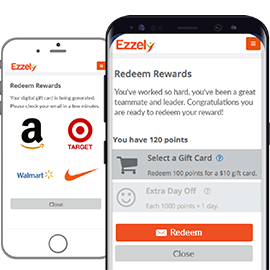 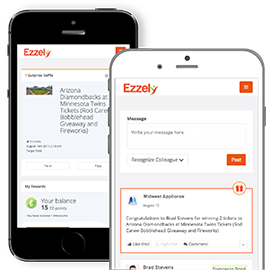 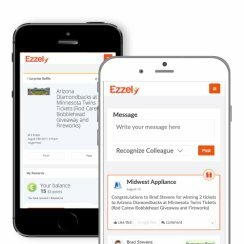 Ezzely Employee Engagement App - Work Beyond the Workplace! 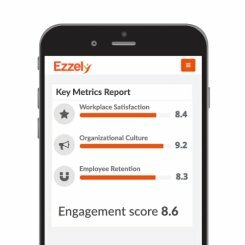 where your staff does. 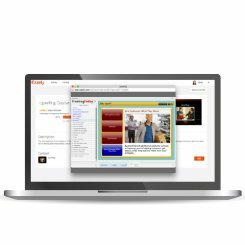 On their phones! 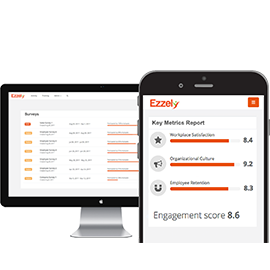 Helping businesses, recognize, retain, train, and reward staff. 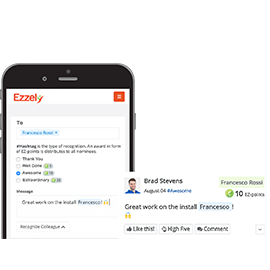 Train faster, communicate better, build consistency into your processes all while inviting interaction and achievements within your organization.